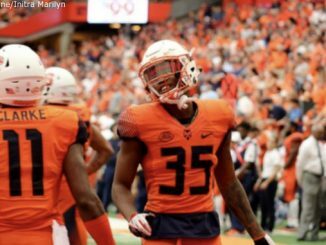 Here are some bold predictions on Syracuse’s matchup against Connecticut on Saturday. 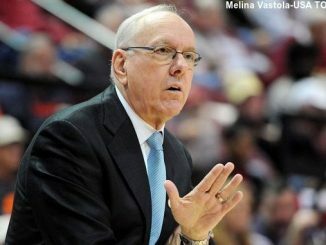 In less than a week, the Syracuse basketball team begins preseason practice. 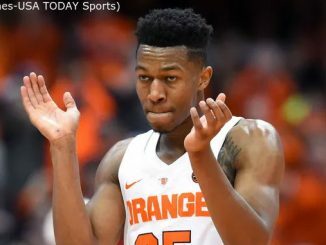 Hopefully, what we learn is there is a lot to like about this Syracuse team. 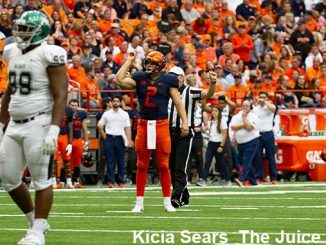 Syracuse football is setting its aspirations higher than it’s been in the last five years. 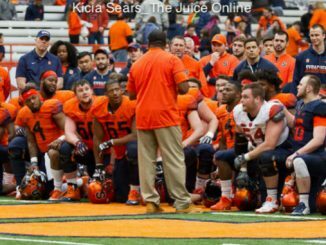 Dino Babers got off to a 3-0 start for the first time in his three years at Syracuse. 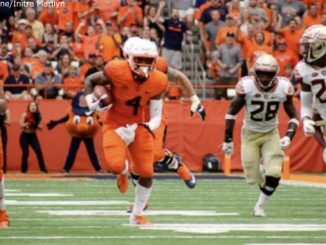 Syracuse defeated Florida State Saturday afternoon in front of a loud Dome crowd, only the second win ever versus FSU dating back to 1966, and the Orange are now 3-0. 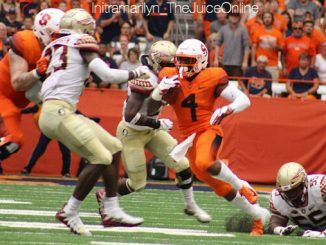 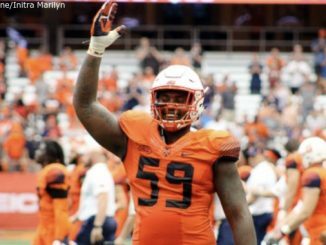 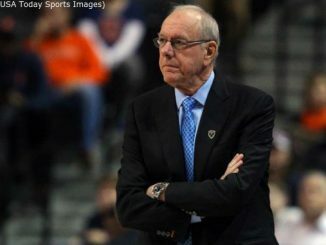 Syracuse will try to open the season 3-0 when it hosts Florida State at the Carrier Dome. 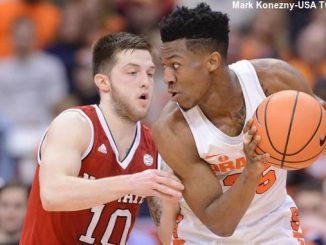 The path to making a deeper NCAA run than last season’s surprising Sweet 16 appearance is now set.